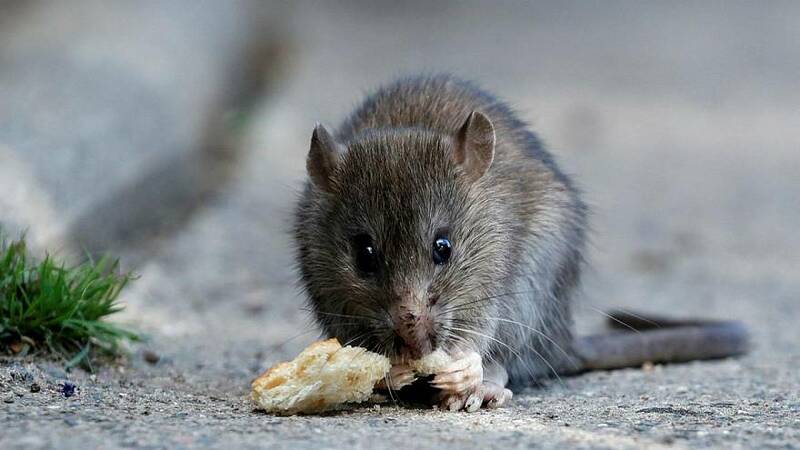 Paris is known not only as the home of the Eiffel Tower - but also for its serious rat problem. And now the rodents have set up shop in government buildings, prompting officials to use cat-like reflexes. The Ministry of the Interior and the offices of government spokesman Christophe Castaner were the two main buildings invaded by the rats, as reported by France Info. The French Ministry of Foreign Affairs then got involved and "hired" two cats to exterminate the buildings' unwanted visitors. The two cats were named Nomi and Noé, after the first king of Brittany (Nominoe). Back in 2016, measures to combat the serious rat infestation in Paris were put in place by city officials.